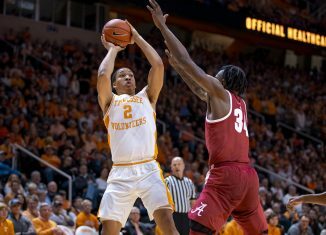 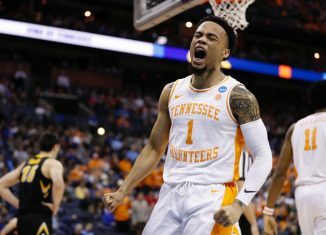 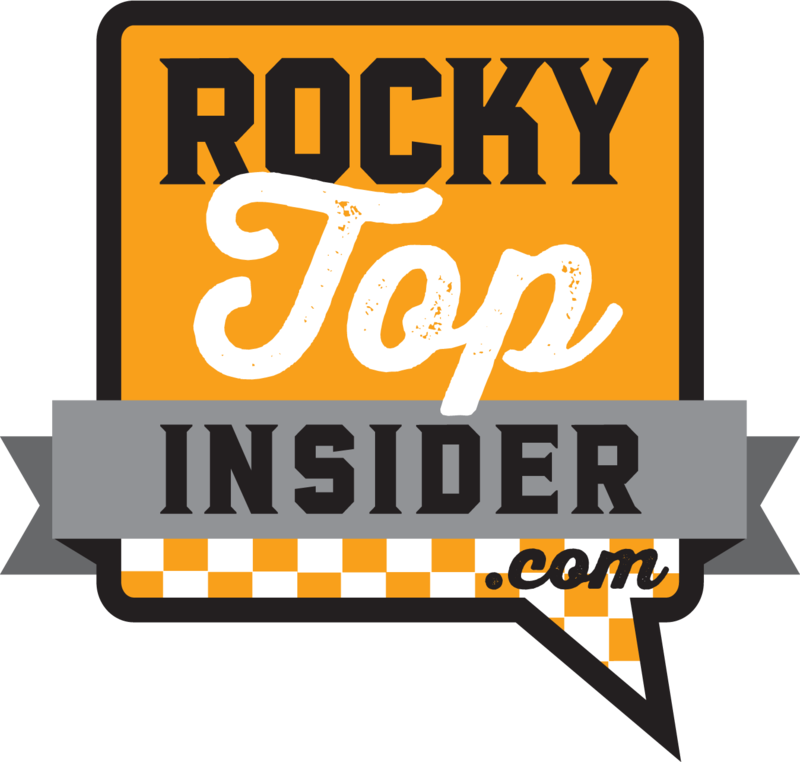 Tennessee announced on Tuesday that rising senior guard Lamonte Turner had another procedure done on his shoulder to fix lingering issues. 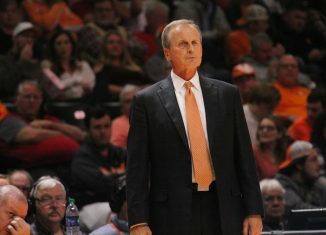 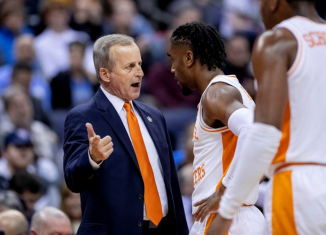 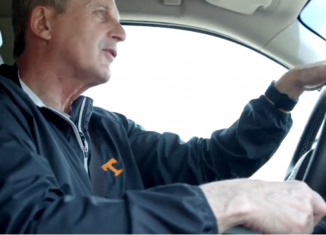 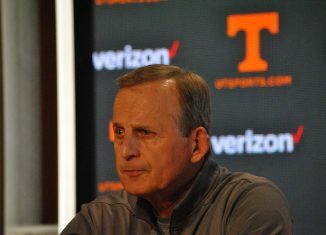 Rick Barnes didn't sugarcoat anything on Tuesday, admitting he would've taken the UCLA job if not for a snag with the buyout. 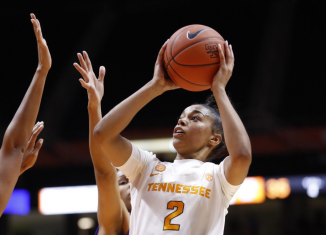 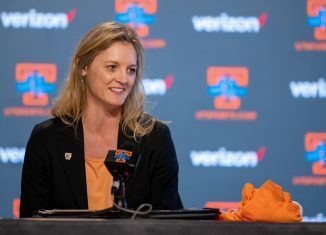 According to head coach Kellie Harper, Lady Vol guard Evina Westbrook has officially decided to transfer out of the University of Tennessee. 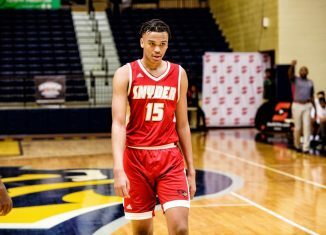 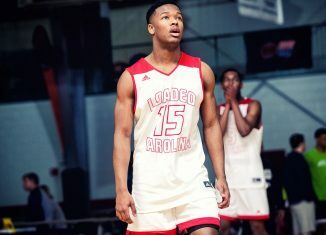 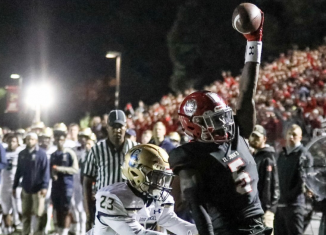 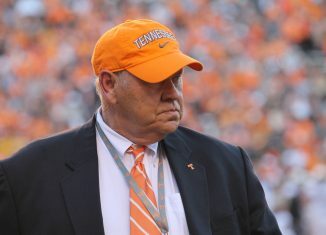 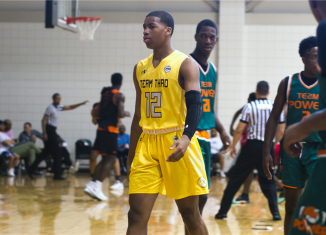 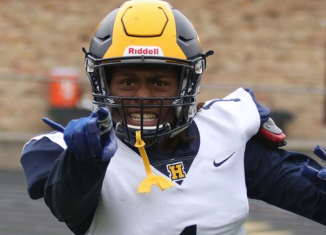 One of the top players in the state of Tennessee, four-star guard Matthew Murrell, says the Vols are one of four schools prioritizing him. 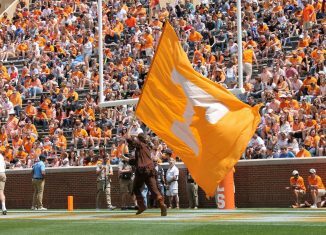 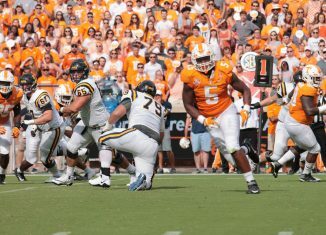 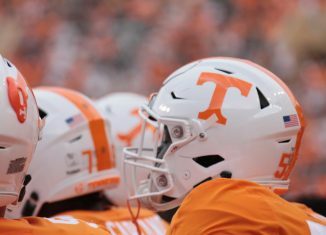 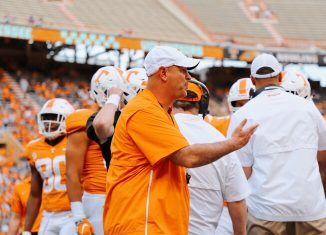 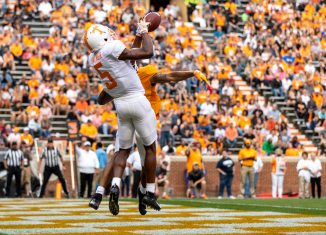 Wide receiver Josh Palmer and linebacker Daniel Bituli were the most improved players for the Vols this spring, and they'll be counted on this fall.